Captain America: Civil War is now out in theaters, and CROSS, America’s oldest manufacturer of fine writing instruments, has released its Marvel Century II Pen Collection and Tech 2 Marvel Multipurpose Pen Collection featuring Captain America, Iron Man and Spider-Man. 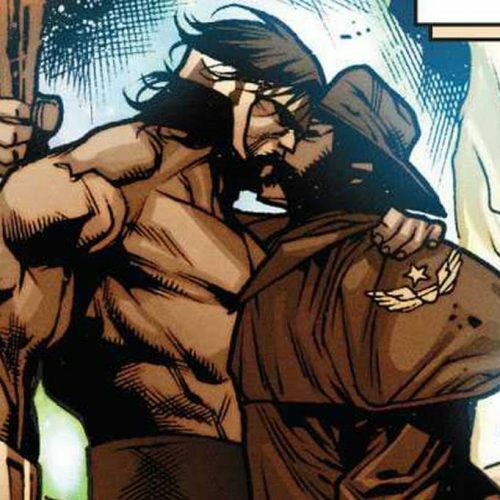 If you’re a fan of fine writing and of Marvel, these are definitely recommended, and they’re great for gifting to any Marvel fan, whether they’re a graduating student or a dad. 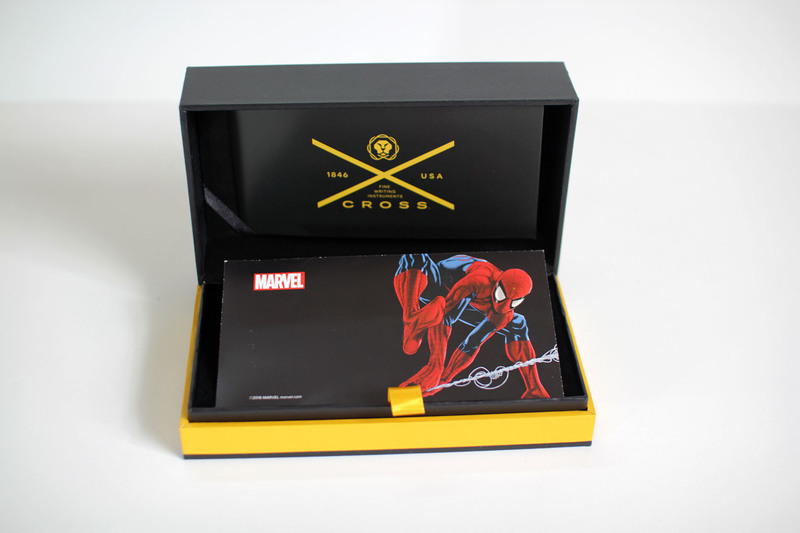 Check out our gallery of the Marvel Century II Spider-Man Pen below. 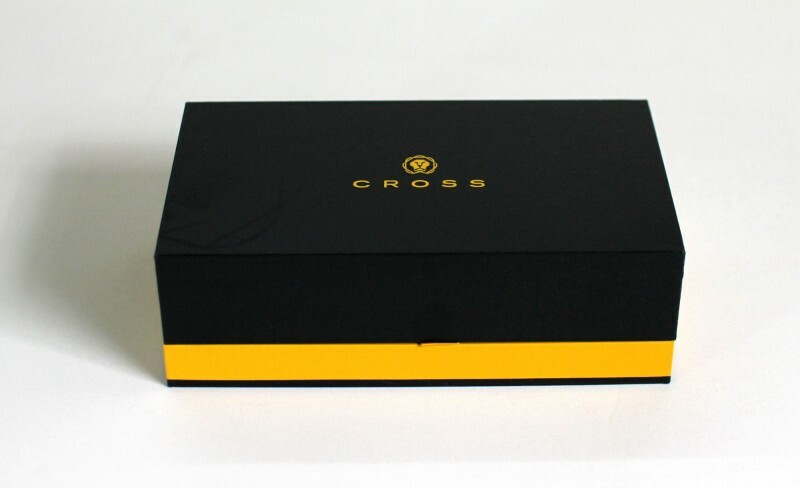 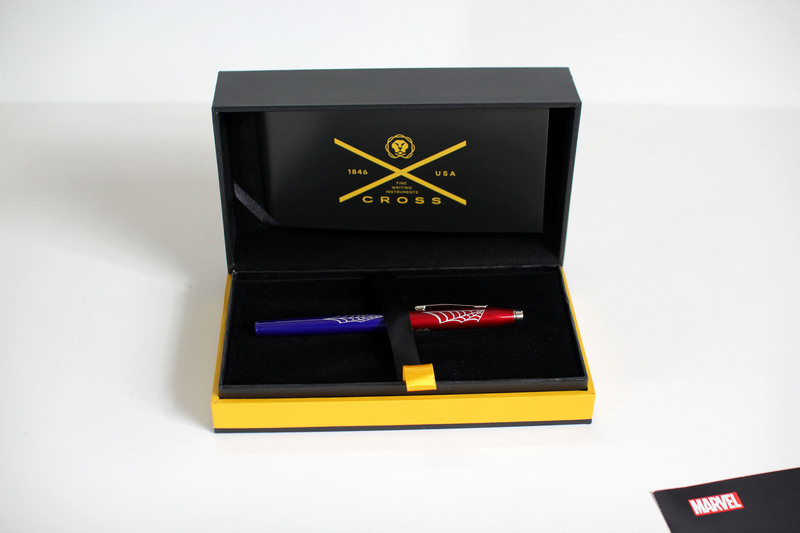 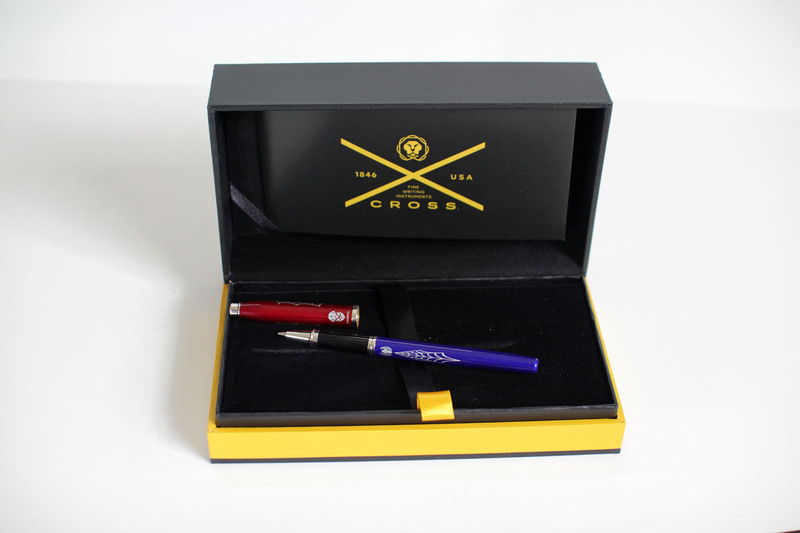 Thanks to CROSS Pens for partnering with us for this post.